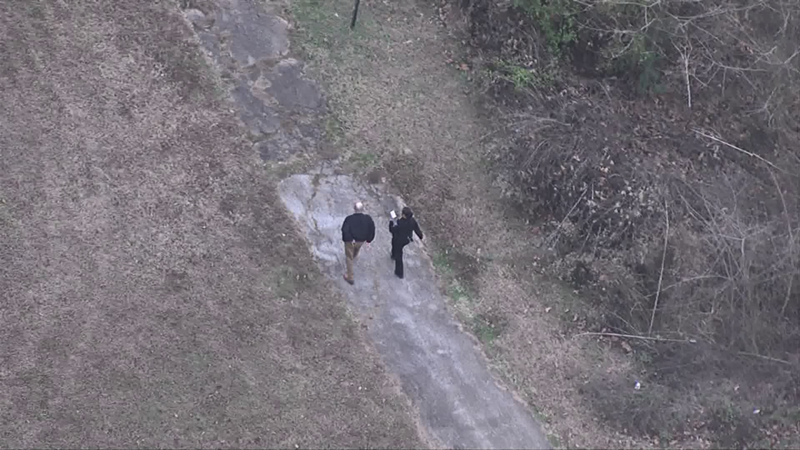 Hikers spotted the woman's body Wednesday afternoon. 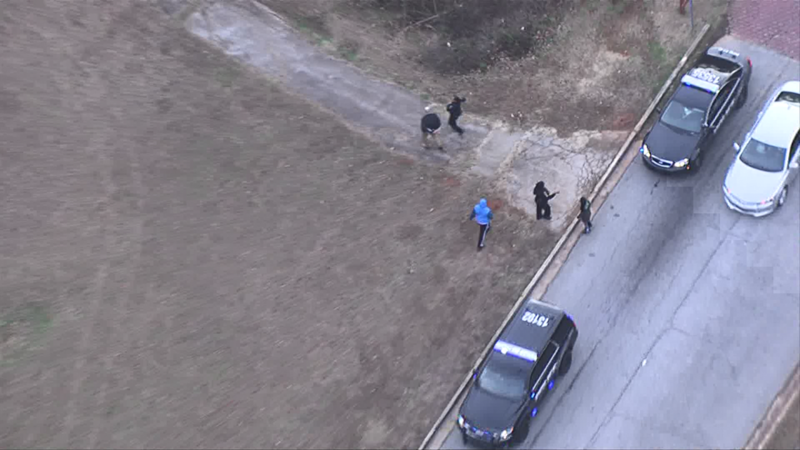 DeKALB COUNTY, Ga. -- Police have identified the woman found shot dead along a walking trail in DeKalb County. 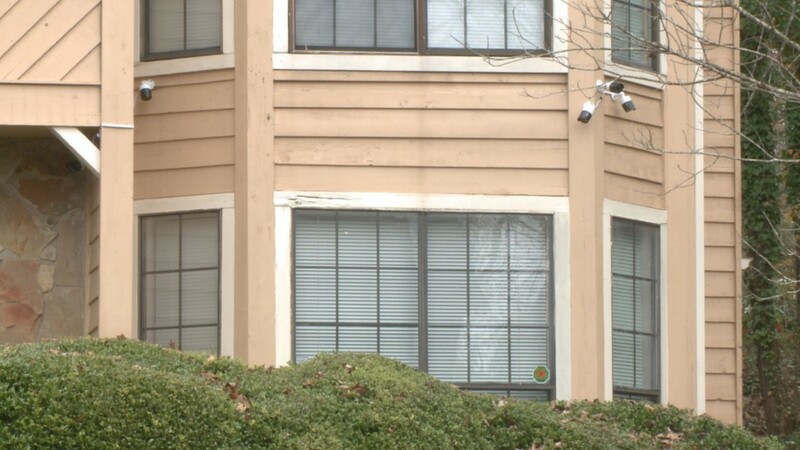 Police said 24-year-old Shantrelle Monroe was found dead in the Mainstreet Park Subdivision Wednesday afternoon. 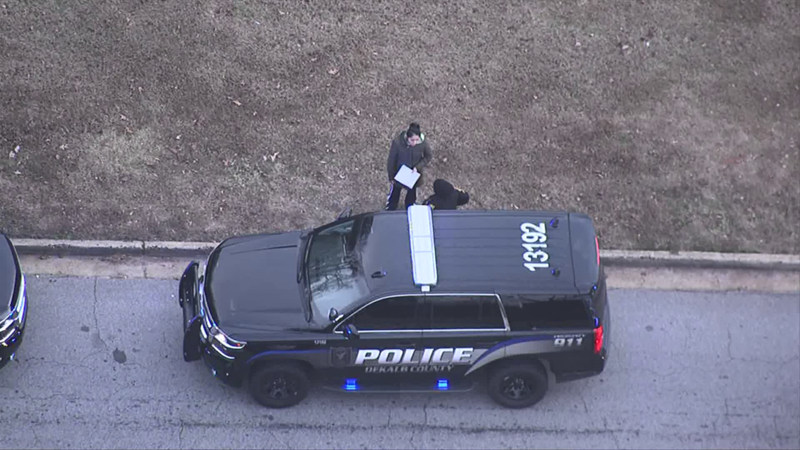 "We believe she might have been lured to that location and this doesn't appear to be a random incident," said Lt. Rod Bryant of DeKalb County Police. 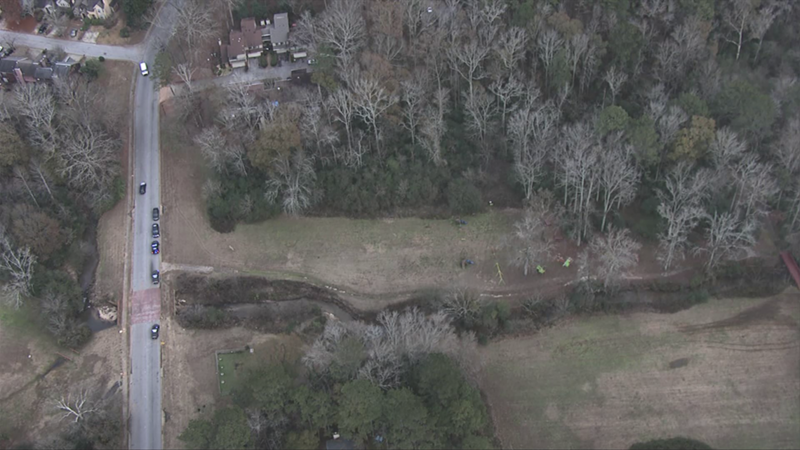 Bryant said they do not have any suspect information at this time, but police believe the person who shot and killed Monroe was likely familiar with the area -- because of the location where her body was found. 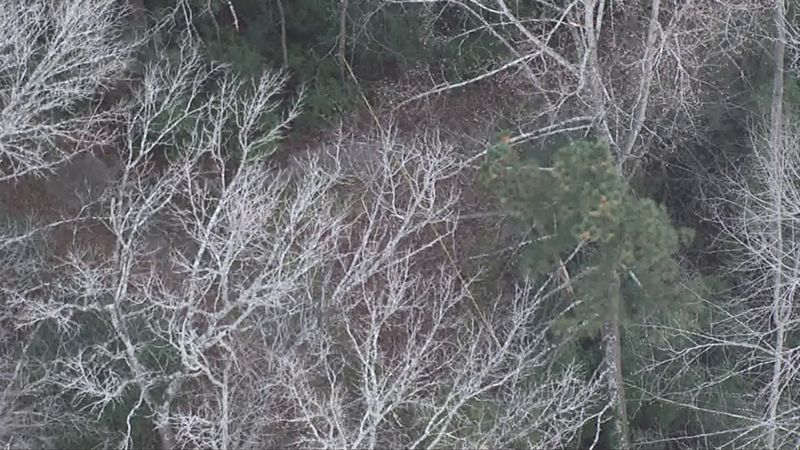 "Whoever was back there knew where they were going," Bryant said. 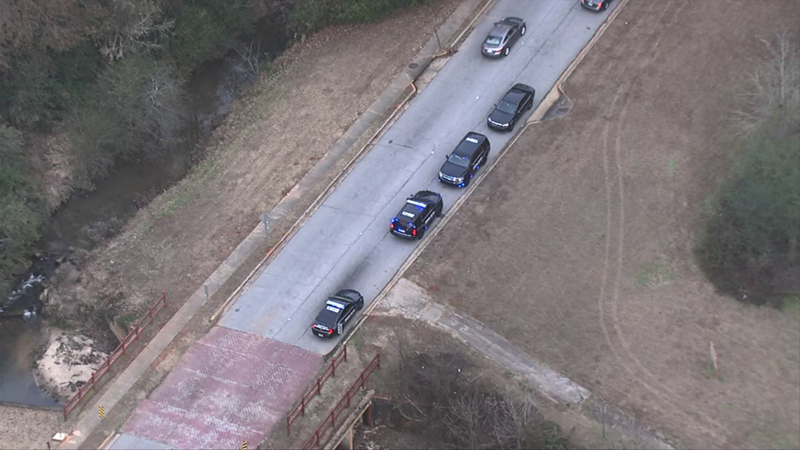 Police were called to the 900 block of Lake Drive Court near Stone Mountain on Nov. 12 when someone walking the trail nearby spotted Monroe's body. "It is very shocking," Bryant said. "It happened in the middle of the afternoon, between 2 and 3 p.m. Kids walk there ... teens use that trail to cut back and forth from school." Investigators said Monroe was fully clothed when her body was found. Bryant said investigators are still learning about the 24-year-old. 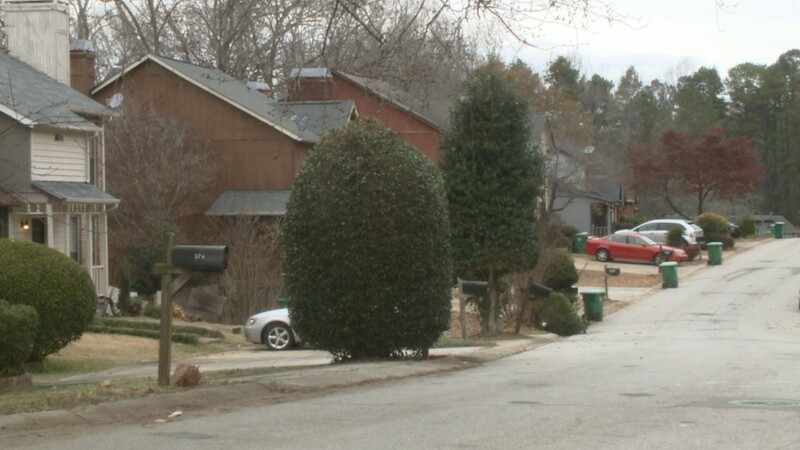 She has family in DeKalb County, he said.